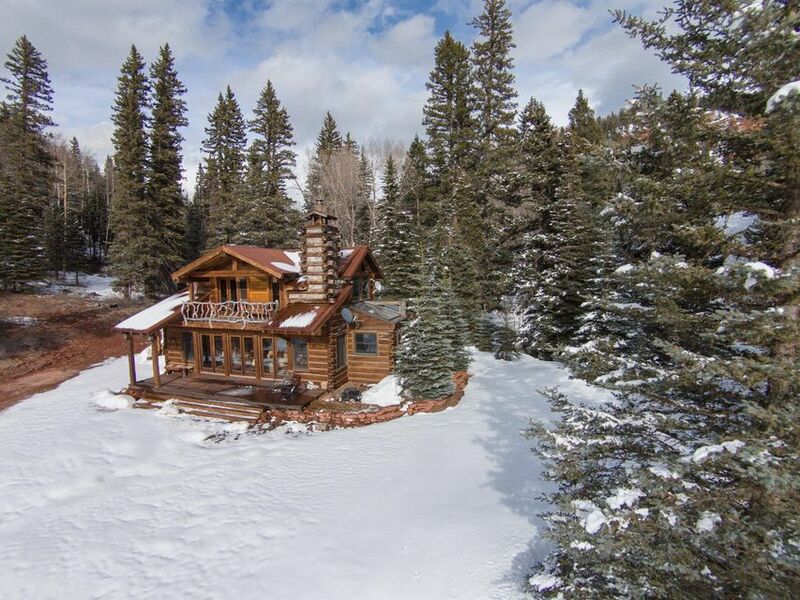 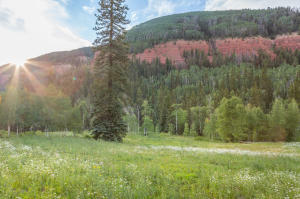 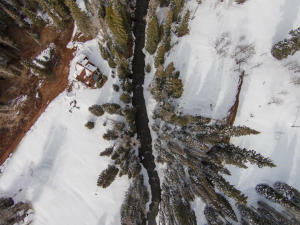 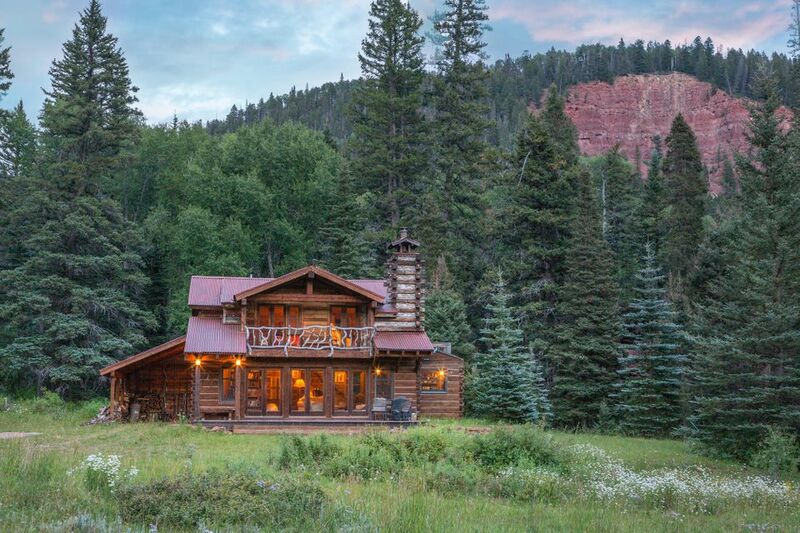 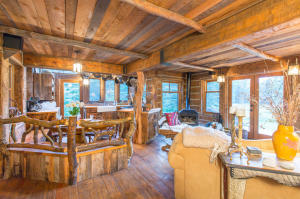 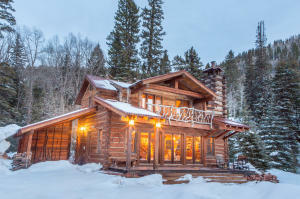 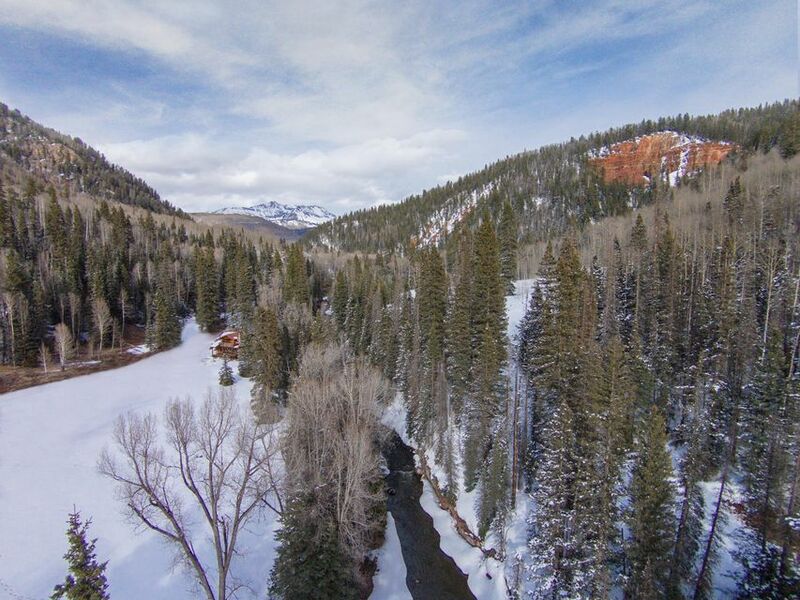 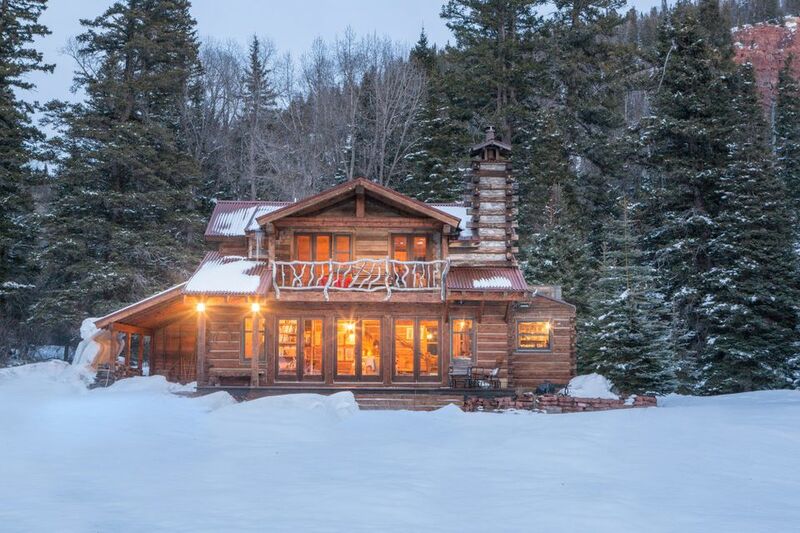 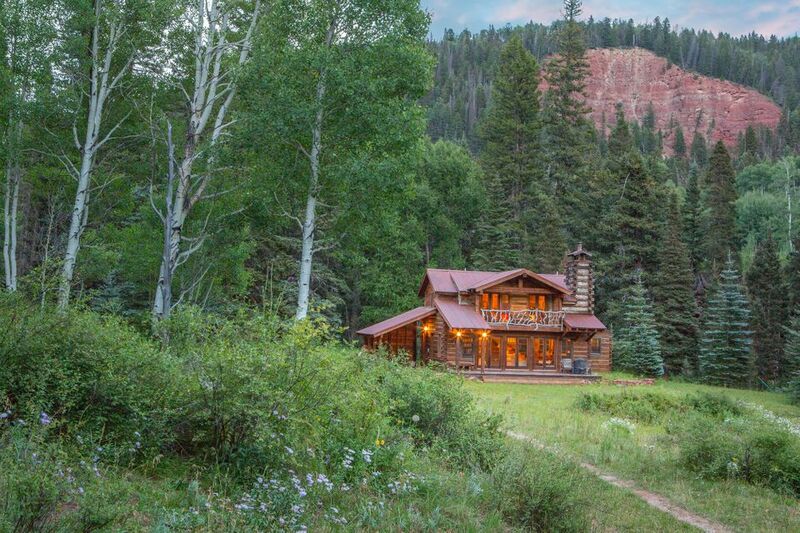 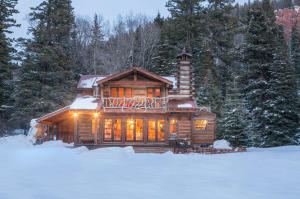 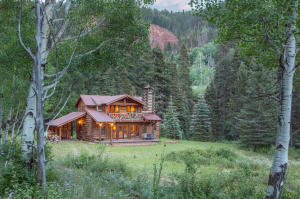 Nestled along the banks of the West Fork of the Dolores River, this quintessential log cabin, constructed with handsome square logs, represents the epitome of creekside living. 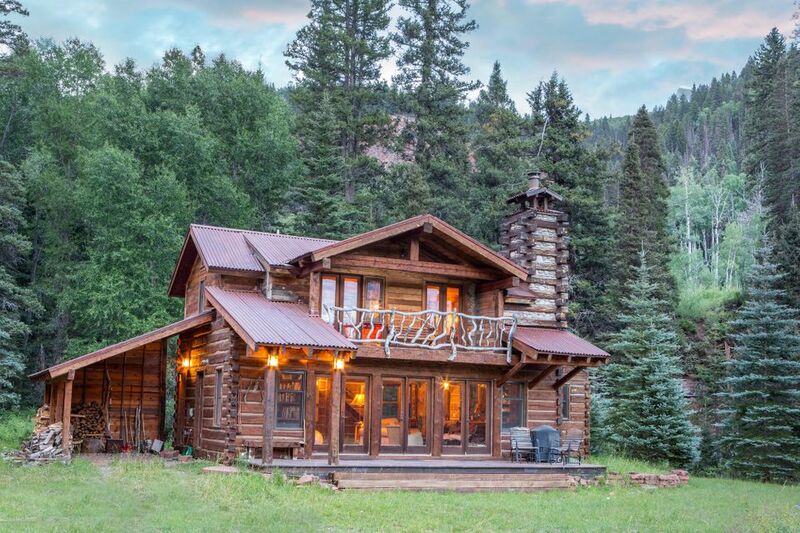 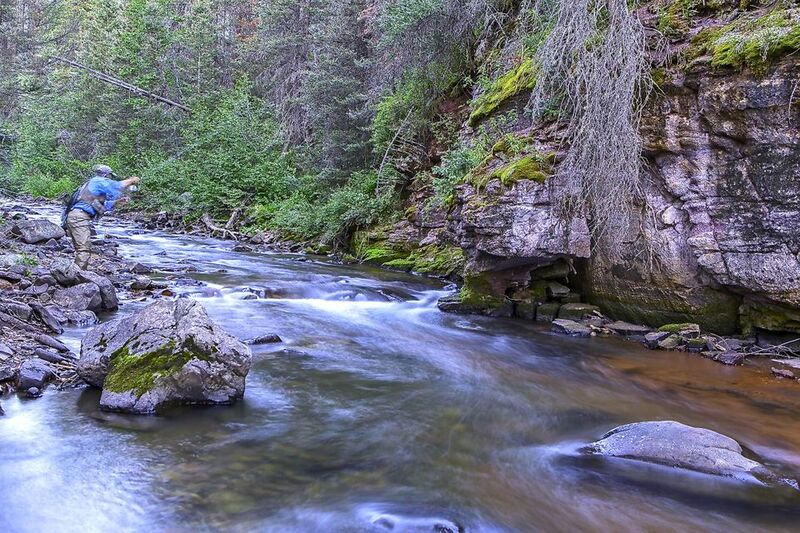 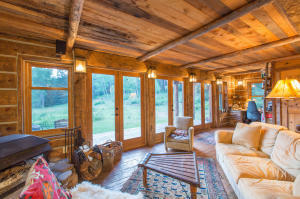 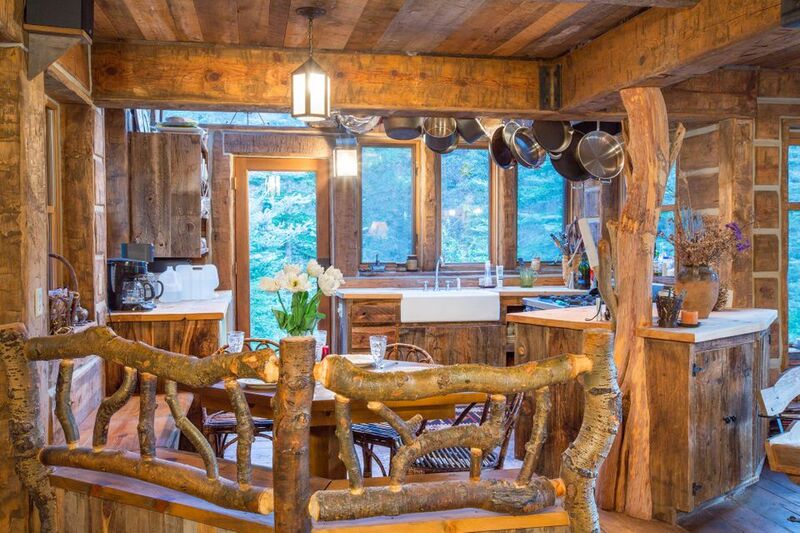 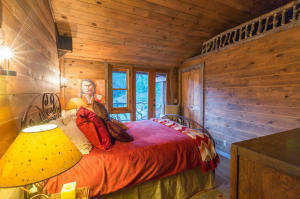 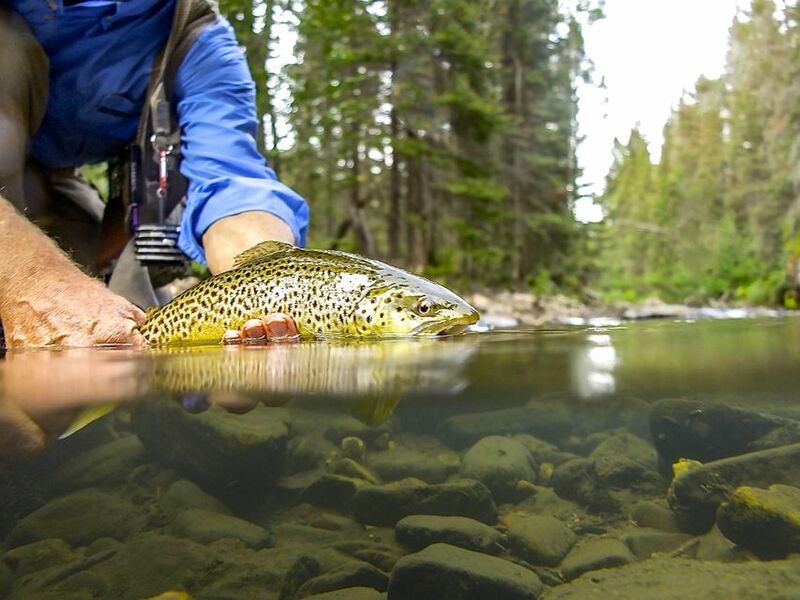 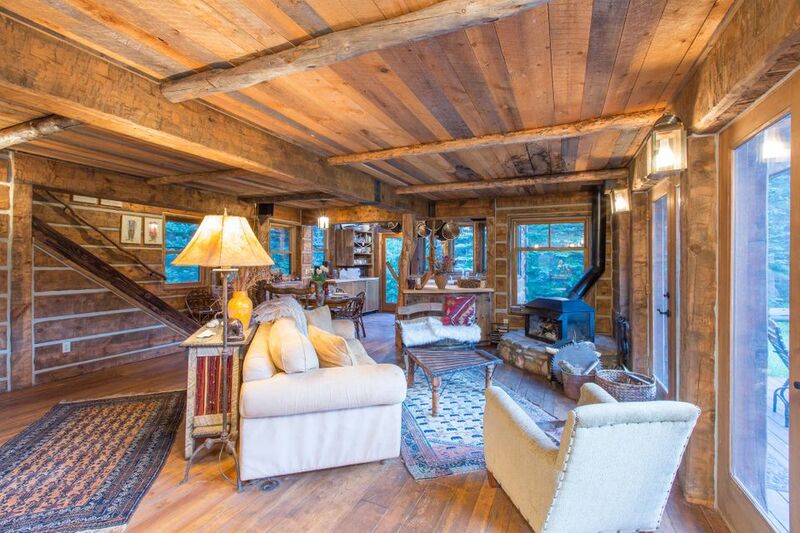 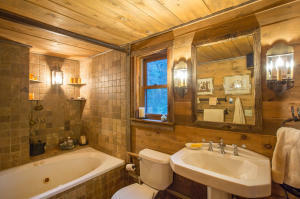 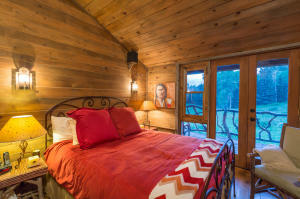 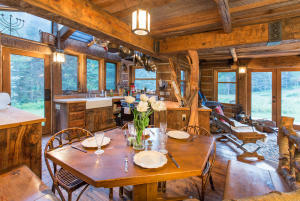 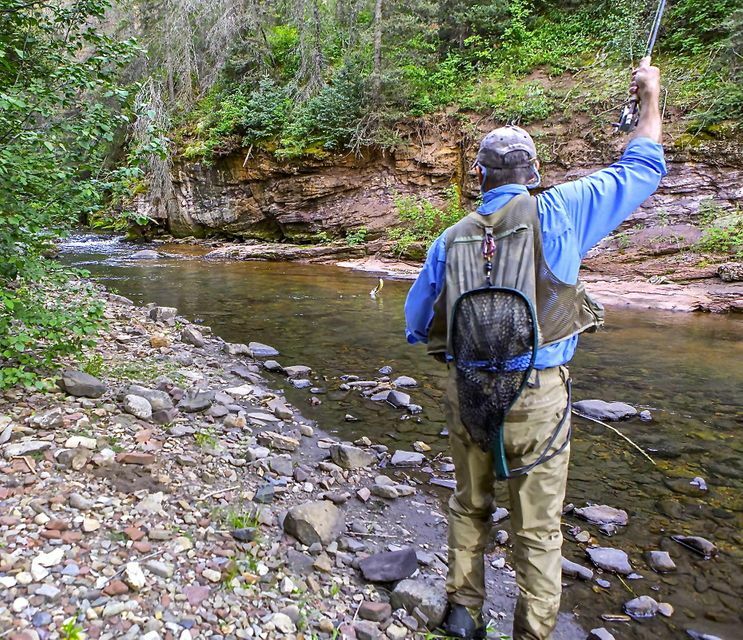 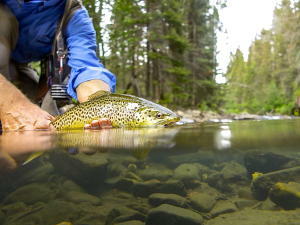 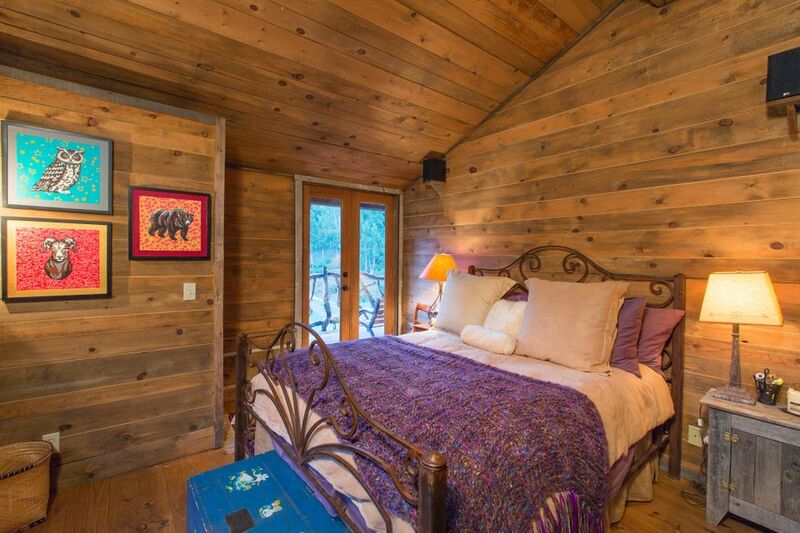 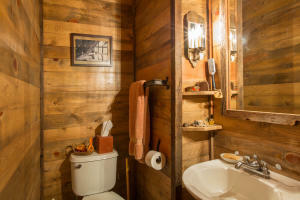 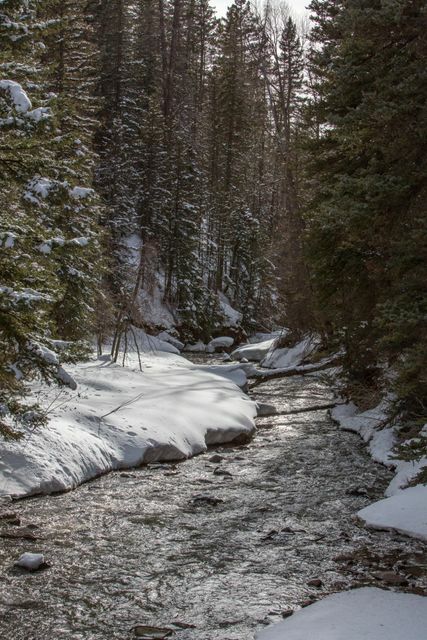 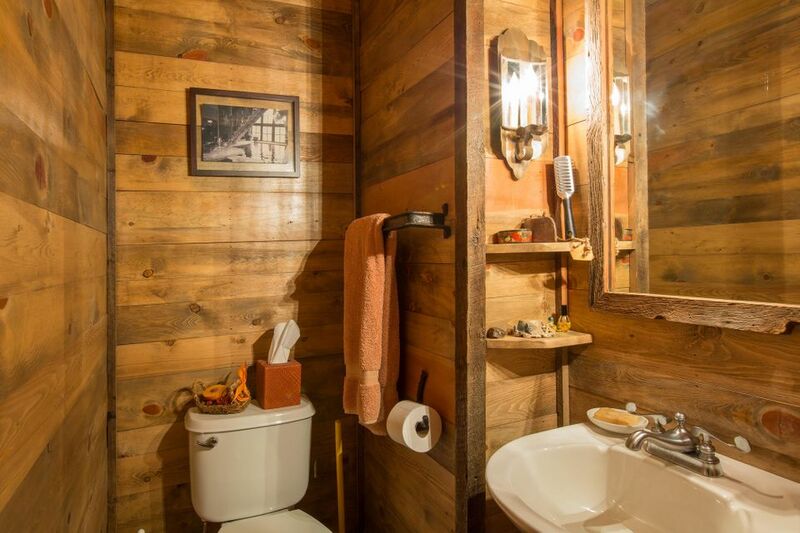 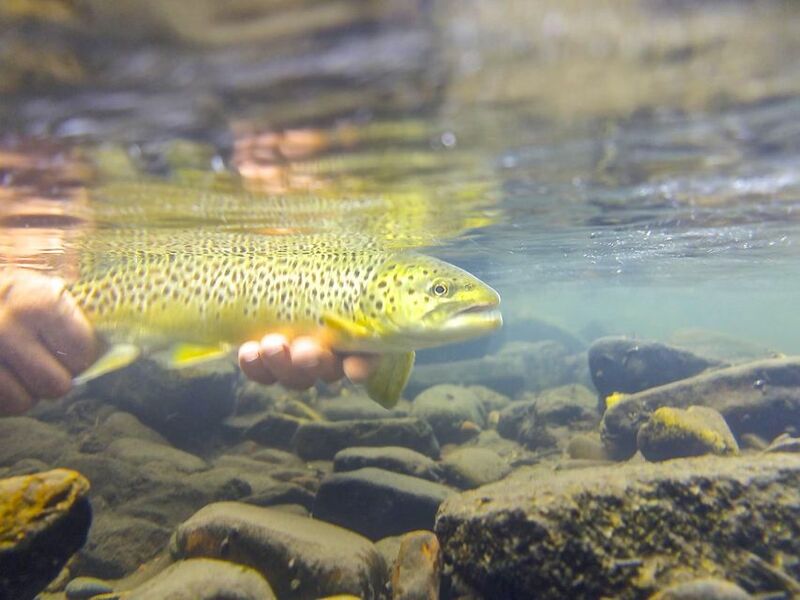 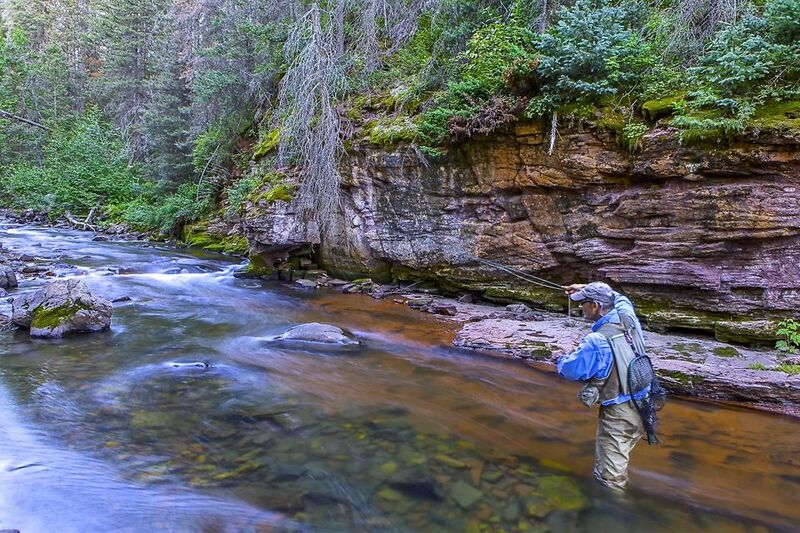 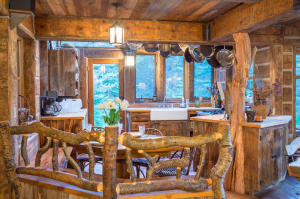 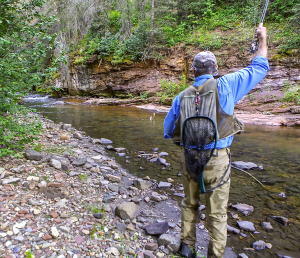 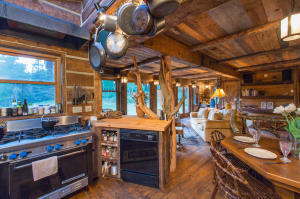 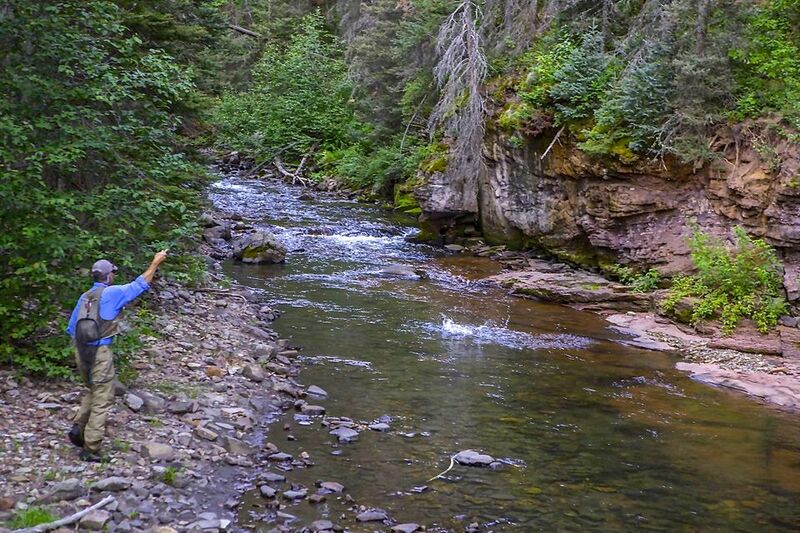 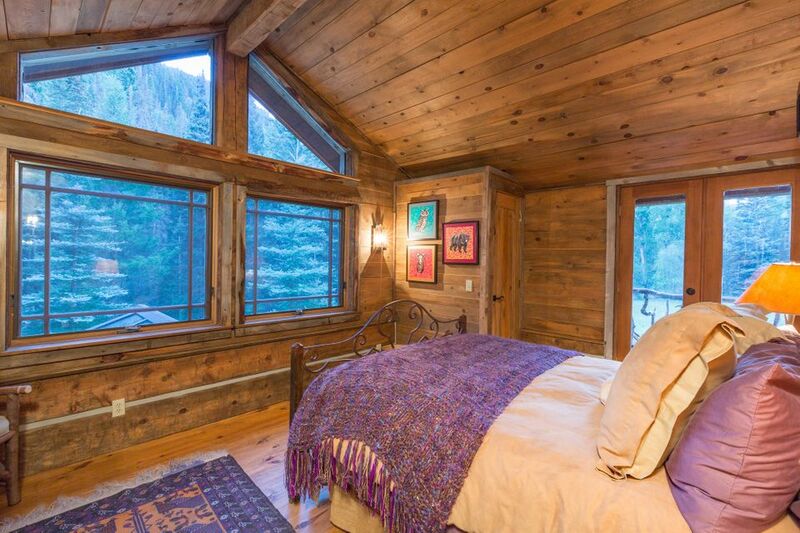 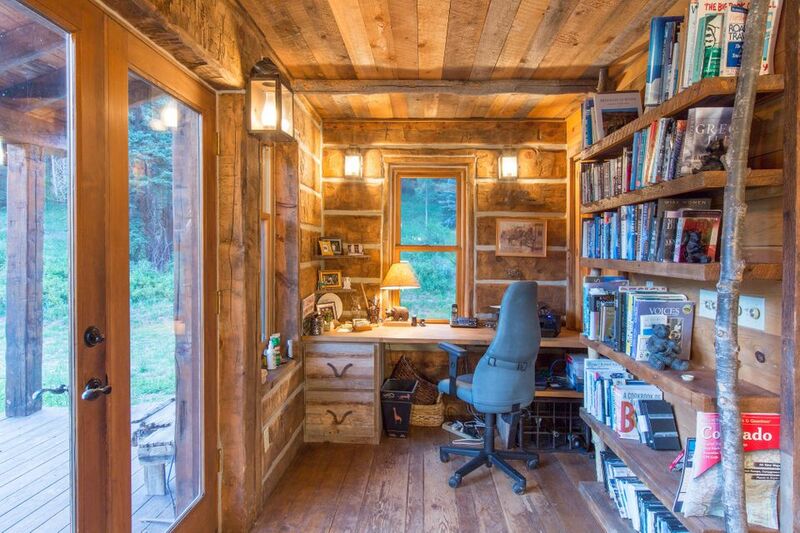 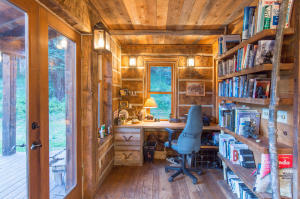 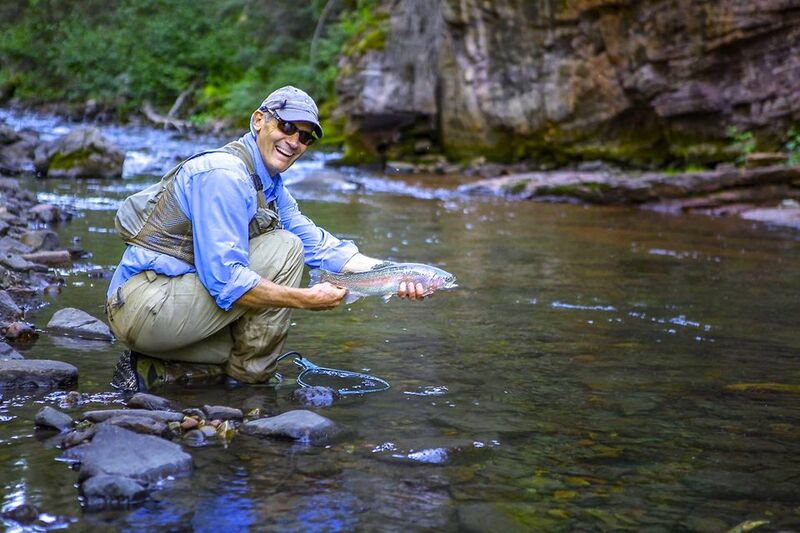 This private, indigenous style 2 bedroom cabin resides steps away from one of the most productive fly fishing streams located between Telluride and Dolores. 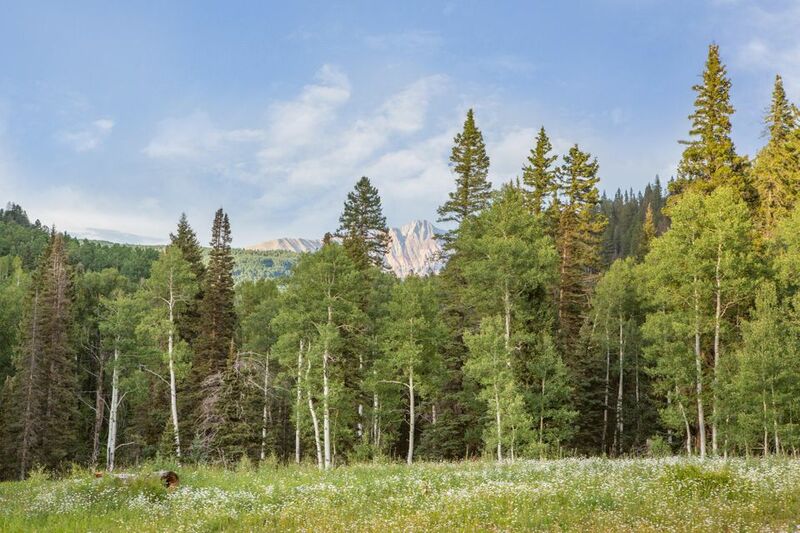 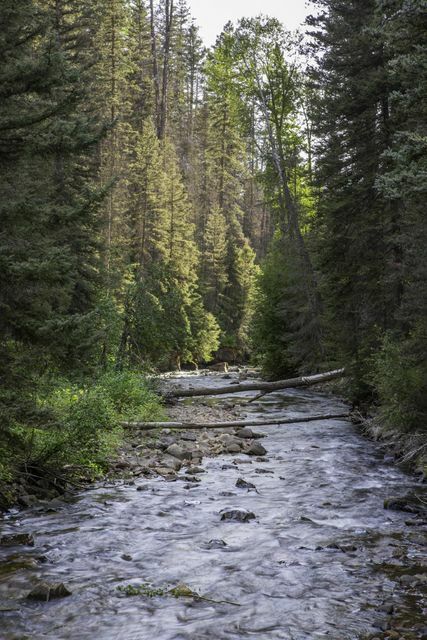 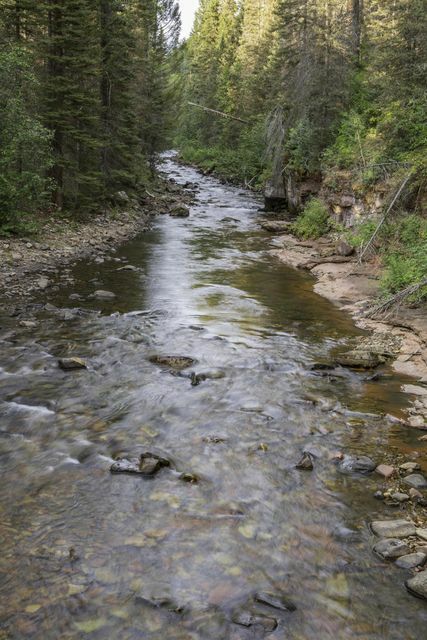 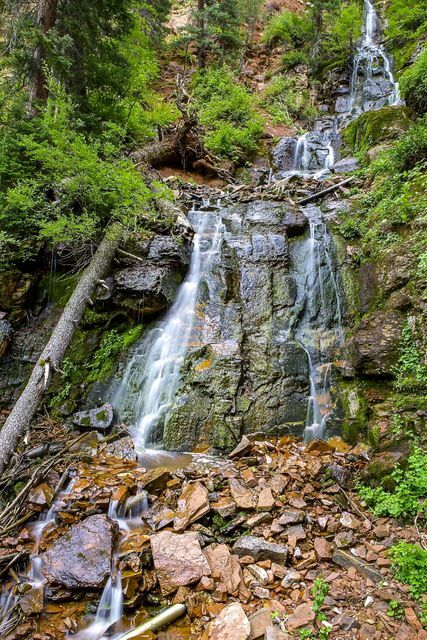 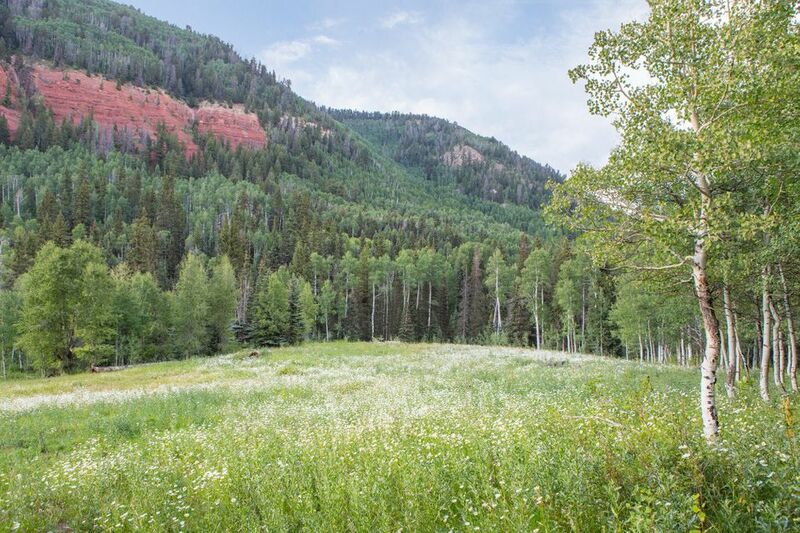 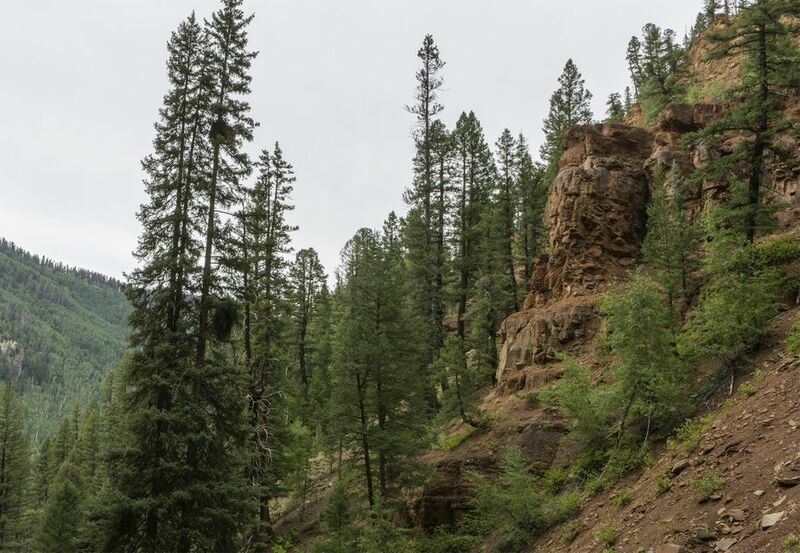 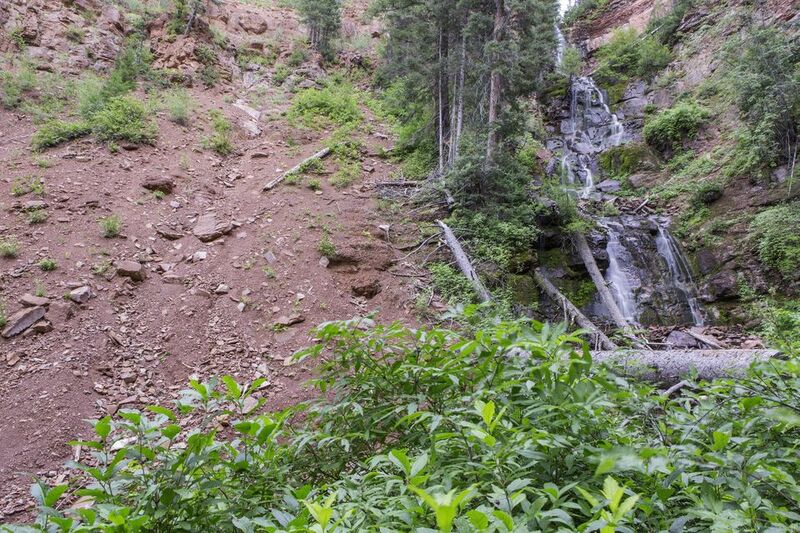 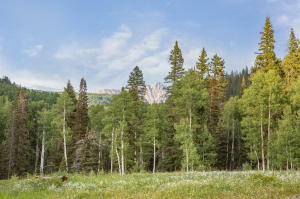 Surrounded by Forest Service land, these 91 acres include access to a plethora of recreational amenities including hiking, biking, cross country and alpine skiing. 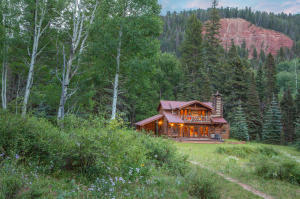 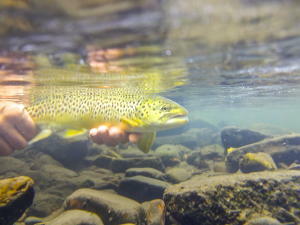 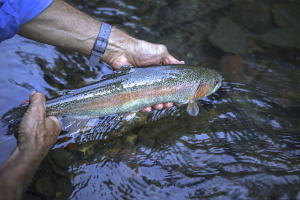 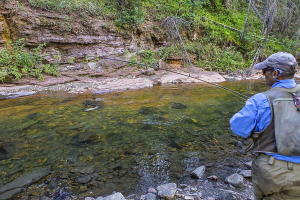 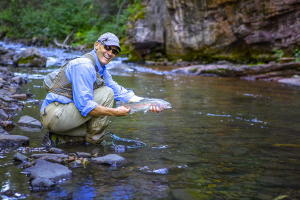 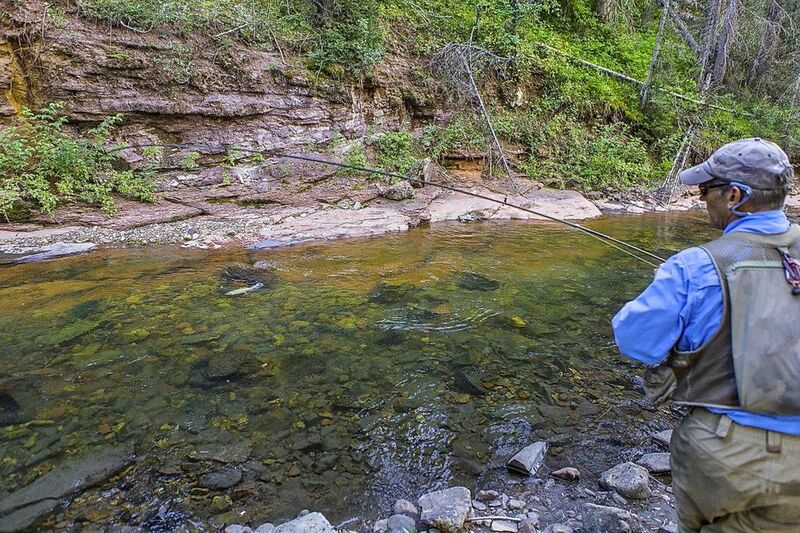 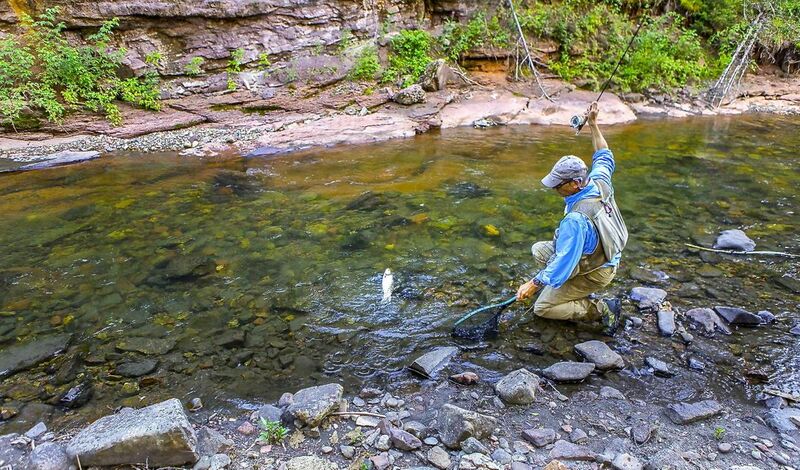 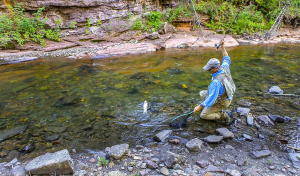 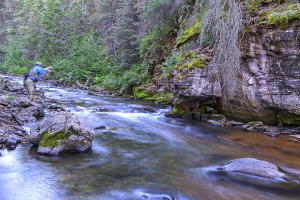 A typical day at Casual T Ranch includes relaxing on your sun drenched deck, taking in the views of red rock cliff bands, catching a brown trout in the shade of the bridge, hiking to the nearby waterfall and resting in a secluded meadow that features picturesque views of El Diente Peak. 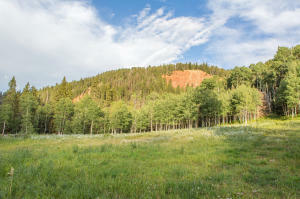 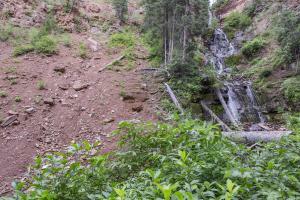 DirectionsFrom 145, turn right onto Dunton Road, then left onto West Fork Rd.